canvas teepee project — Pencil & Paper Co. 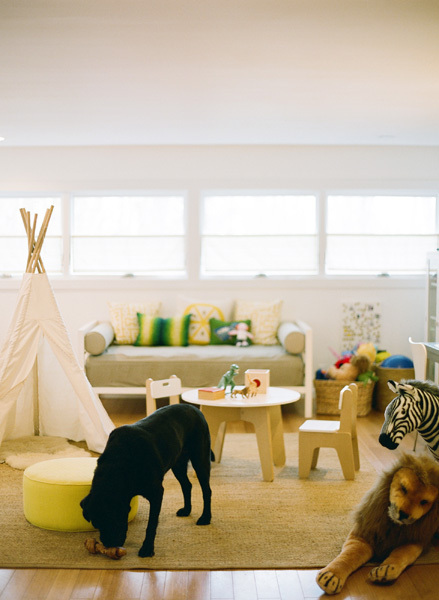 I have always loved this simple "natural canvas teepee" my friend Sara has in her playroom! I fell in love all over again when I spotted a hand painted version in a Crew Cuts window this week! Adorable!!! Can't believe you can buy the teepee for $129..... think I I see a kid's painting project in our future!